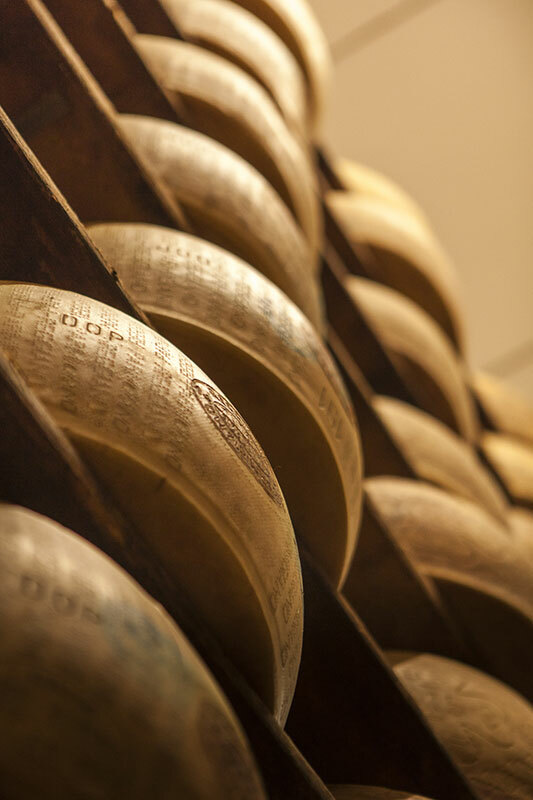 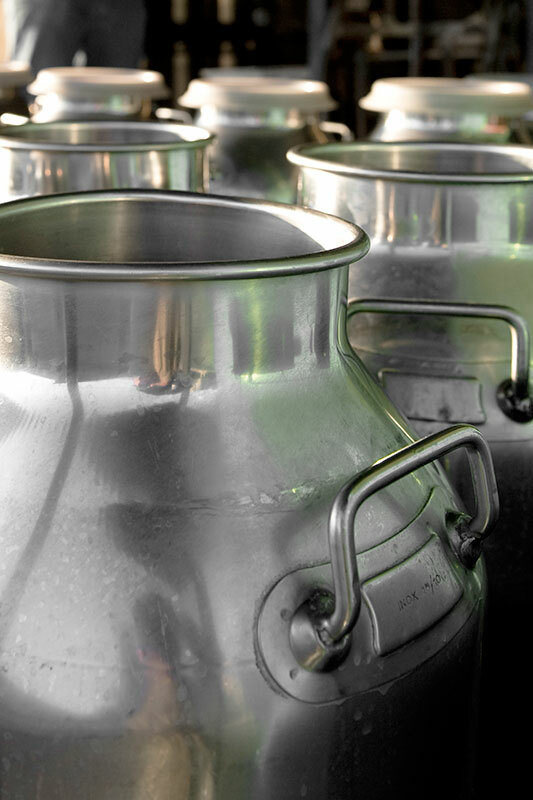 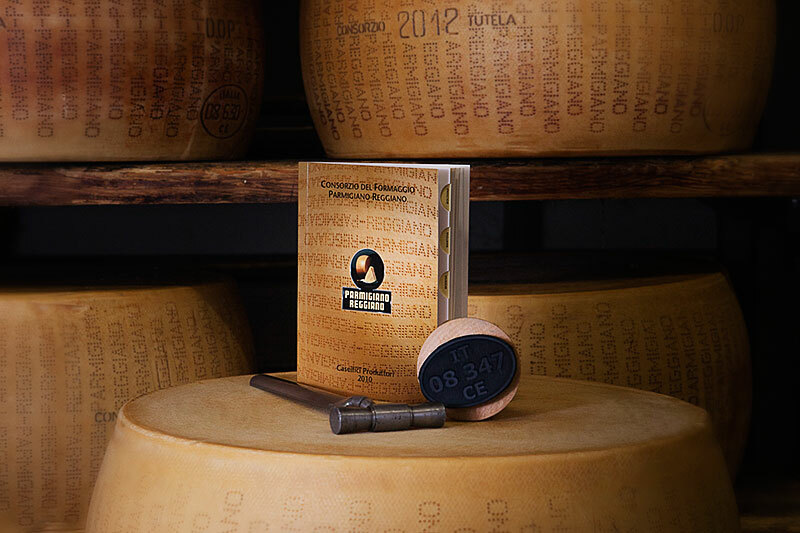 The company, founded by the Filippini family in 1994, is headquartered in Castelnovo Sotto, province of Reggio Emilia, in the heart of the production area of Parmigiano Reggiano cheese, one of Italy’s best-known top-quality food products. 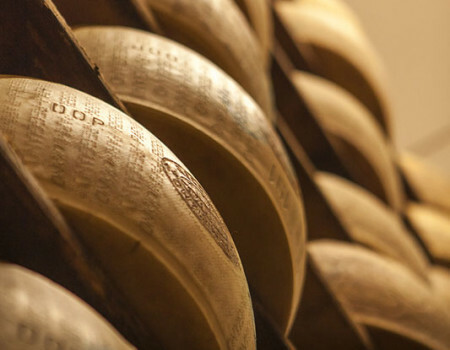 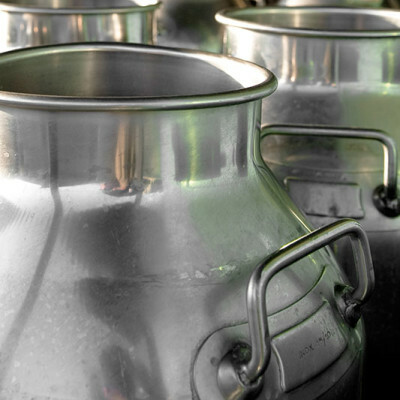 Over the years, thanks to targeted investments and an effective sales development, the company has grown from a small Parmigiano-Reggiano cutting and grating operation to acquire a structure which, today, places Cascine Emiliane among the most important cheese processing companies in on the Italian market. 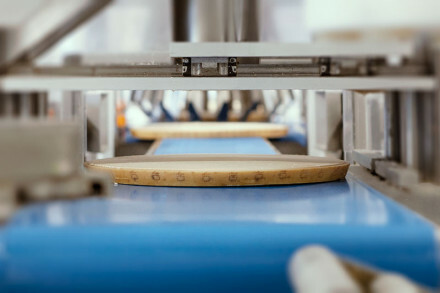 It boasts cutting-edge facilities and an organisation and competence that is able to satisfy the needs of all its customers. 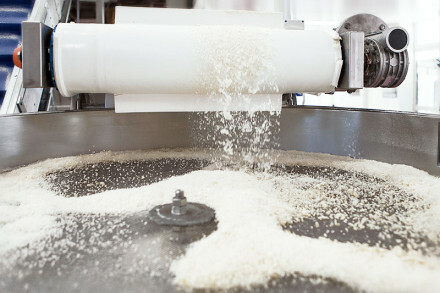 The turnover (in excess of € 40,000,000) is the result of a wide range of products ranging from whole wheels to a huge variety of both packaged, fresh and dried grated products. 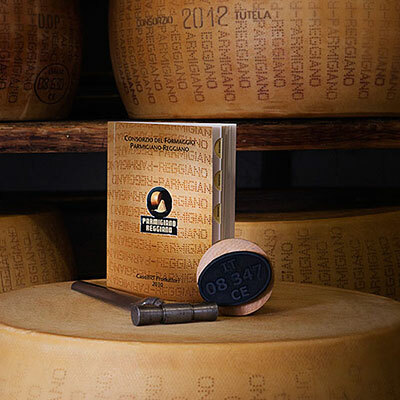 Cascine Emiliane products are sold both in Italy and worldwide (Europe, Asia, Middle East, Australia and North America), and are synonymous with high quality, making them a guarantee for those who place great store by taste and tradition.